Erica Bunker | DIY Style! 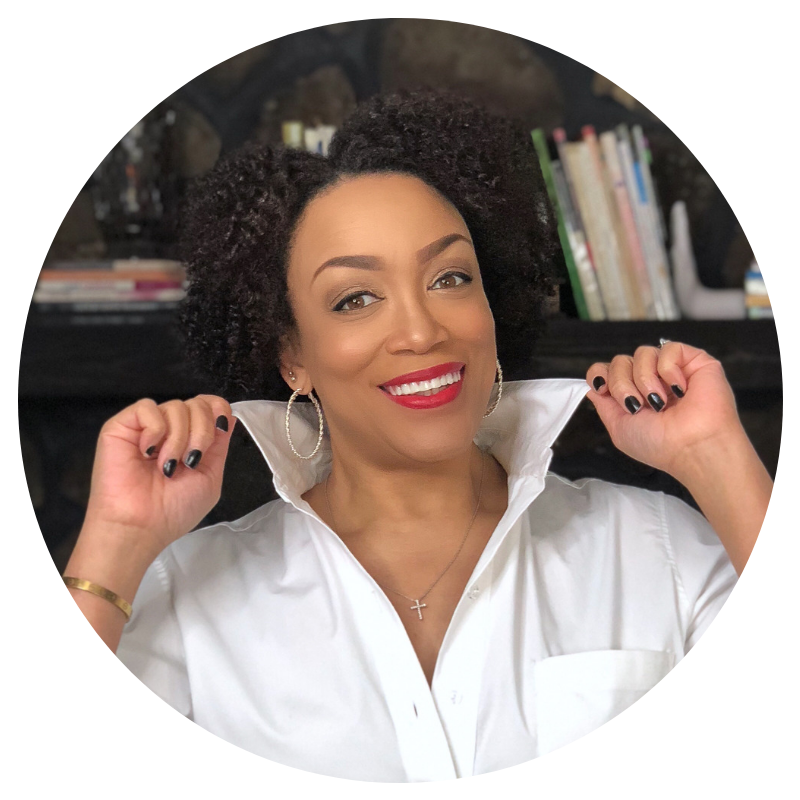 The Art of Cultivating a Stylish Wardrobe: My Favorite Trends for Fall 2018! 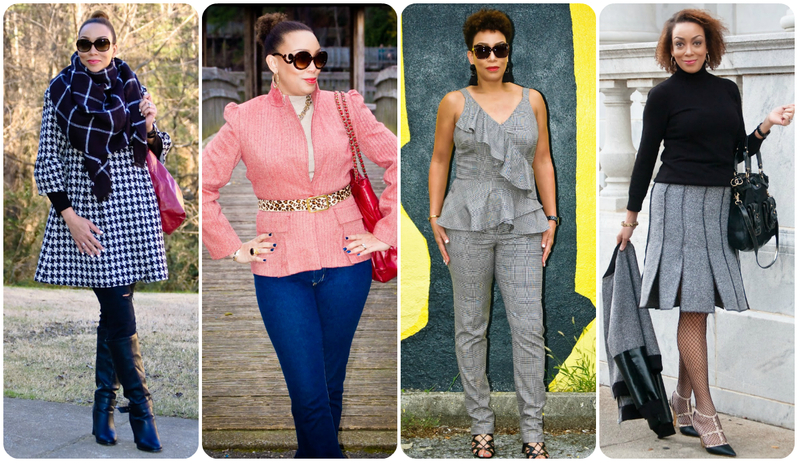 My Favorite Trends for Fall 2018! With fall quickly approaching and all of the new pattern releases rolling out and I'm sitting patiently waiting on all of the September issues to hit the stands, I've been compiling what I want to sew this upcoming season. I'll be adding more menswear swagger to my wardrobe this fall using classic Savile Row fabrics such as houndstooth, herringbone, glen plaid and tweed. These fabrics are timeless... I can't even count the number of times I've worn my houndstooth coat! It's also grown-up and sophisticated. I don't have a lot of plaid in my wardrobe, especially colorful plaid. But this coat is a favorite. It's one of those pieces that makes me happy when I'm wearing it. It's so cheerful. Every fall, I have the intention of using more plaid, and hopefully this year, I'll add at least a tartan skirt to my collection. It goes without saying that animal print will be in my fall wardrobe. It's a staple. 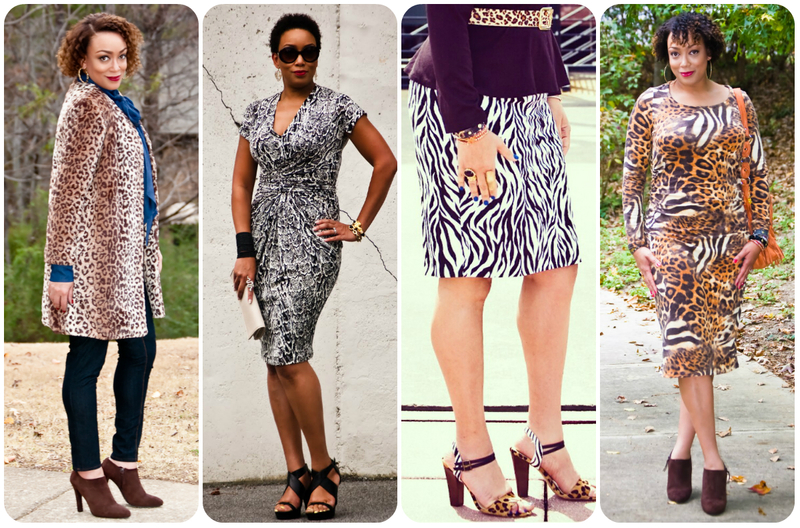 Here are some of my favorites from the past: leopard coat; snakeskin print jersey dress; zebra print pencil skirt; mixed animal print dress. Pleats have always been one of those trends that can go "cutesy" or "precious" really quick. 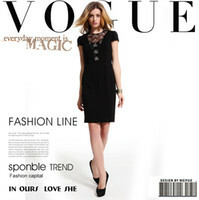 Even though I love a sophisticated and ladylike look, I have to be careful with this one, by putting my own spin on it. I would love to add another pleated looks to my wardrobe. 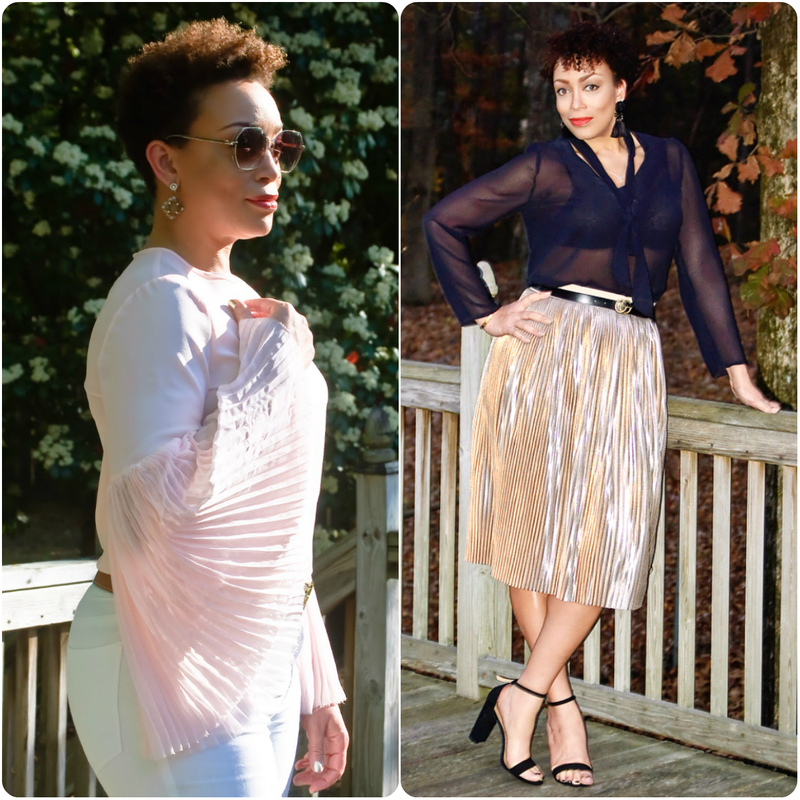 I love the pleated sleeve top, it was one of my favorites from last year. And this pleated skirt was an unusual make for me as well. I've used faux suede a few times in my sewing history and it's such a fun fabric to work with. And It's a lot easier to come by and shop for than buying a real hide. Suede always reminds me for the 1970s, like these tan skirt and the black one. I would love to add perhaps a dress or a jacket to my wardrobe. I've never made a full leather dress before, only this one that is made from wool with lambskin leather panels. Lambskin hides are so small and quite expensive that I may have to treat myself to a Christmas gift of a leather dress this year! 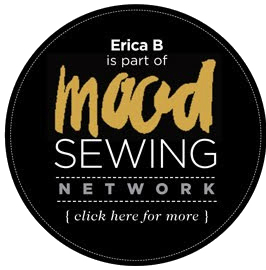 What are you looking forward to sewing this upcoming season? That should be "Savile Row", though. Although I'm not ready for Fall, this post has my juices flowing! Not ready to start sewing. But I'm getting my mind right and ordering fabric! Love the whole look with the plaid coat! Which pattern is this? Thank you!